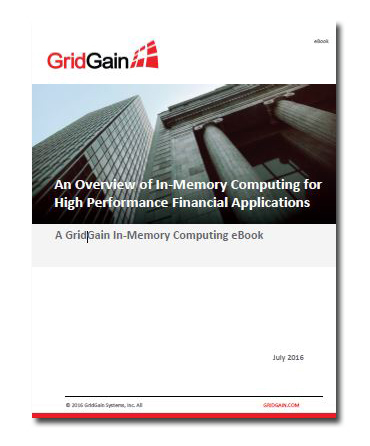 Download this eBook now to learn how an in-memory computing platform can address your company’s demanding current and future regulatory and client requirements. Please fill in the form below to download the eBook. It is fast and completely free. By downloading this eBook you agree to share your details with GridGain. Along with most industries that rely on technology, the insurance industry faces great challenges and opportunities.